AEA PD Online is pleased to offer three new self-paced credit opportunities for Iowa educators. These courses are perfect for hard working educators because you can start at any time and complete the courses on your own schedule. This self-paced course is available for Drake Graduate credit (1 hour), and is often a course of deficiency for out-of-state teachers needing to license through the BoEE. Participants in this course will learn strategies for integrating visual and performing arts into their elementary curriculum based on the National Arts Standards. The term "art" includes: artists, art techniques, art history, careers that utilize some form of creativity, and technology integration. Teachers will create lesson plans and learn techniques that can be easily and immediately implemented in their classrooms. A database of art projects and ideas will be created by participants that can be utilized in a variety of subject areas. This self-paced course is available for one relicensure credit. This course was built to help provide a credit opportunity for teachers who have been working with the English Language Proficiency (ELP) Standards as part of their districts professional development. Participants will demonstrate understanding the ELP standards and the connection to the Iowa Core. Participants will understand the student performance level descriptors for each proficiency level and connect those to the ELP standards and student language needs. Participants will learn and apply the language task analysis process to an instructional lesson. 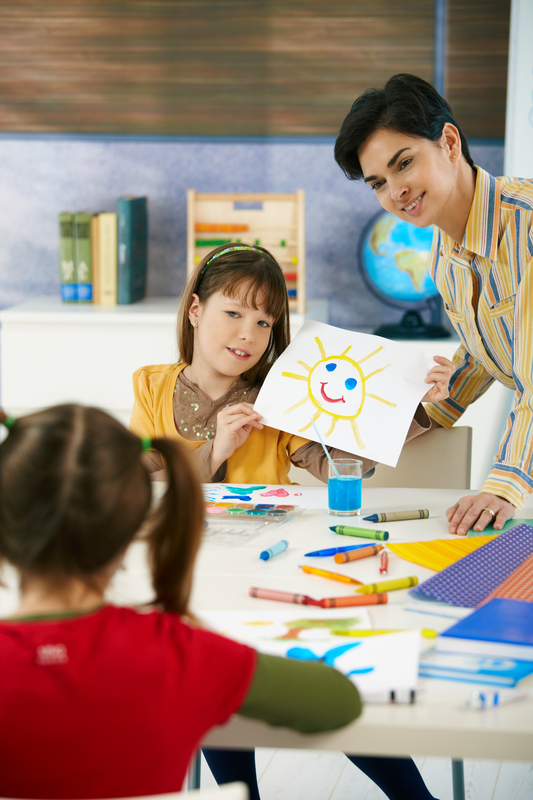 Participants will understand how to adapt a lesson’s language demands based on the language proficiency levels of the students in their classroom. Participants understand how to adapt classroom formative assessments based on the language proficiency levels of the students in their classroom. This course is built from the content provided by the ELPA21 consortium and Stanford University as well as content developed for Iowa educators. Participants will to complete all of the ELP Standards online modules, supporting English Learners (ELs) module, submit an example of task analysis with lesson description and accommodations, and submit a reflection on current practice in supporting ELs. This link provides answers to frequently asked questions about this course. This self-paced course directly geared towards substitute teachers. It is available for one relicensure credit for substitute licenses. 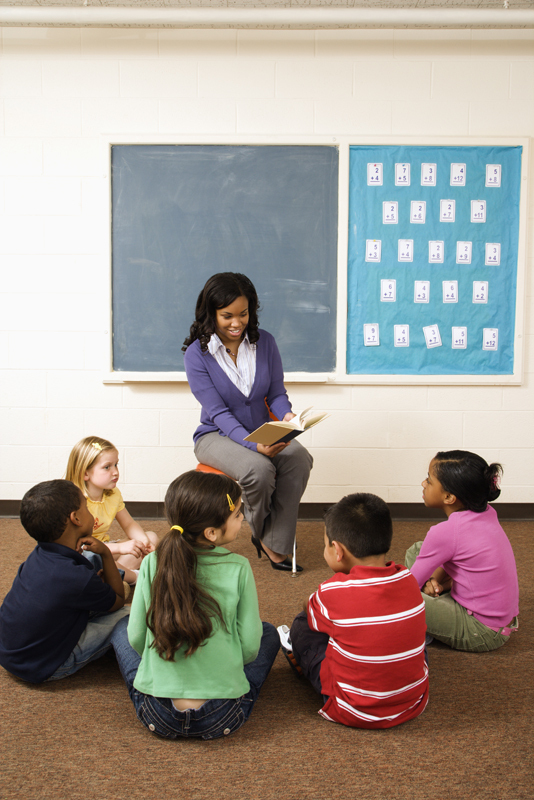 Are you interested in substitute teaching? Or maybe you’re already a substitute teacher and could use some new tips and tricks? This course is for you, the superheroes of schools! Through self-guided lessons, you'll learn new ideas and be refreshed in your sub super powers by focusing on ethics, diversity, classroom management, instructional strategies, the nuts and bolts of substitute teaching, and tips and tricks of the trade. The modules are designed to balance philosophy with practical tools you can add to your toolbox to use right away. This course is specifically for substitute teachers. AEA PD Online continues to offer these self-paced courses as well.